illustrations. 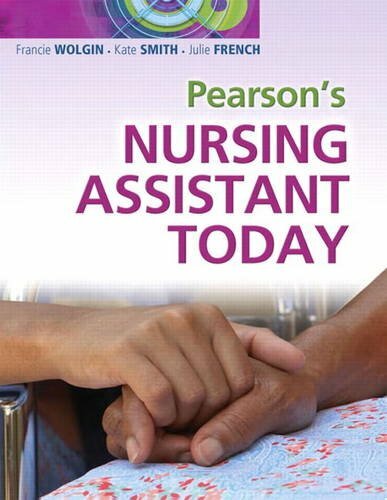 This text's pedagogical features include chapter learning objectives, "On the Job" scenarios, "Nursing Assistant in Action" critical thinking features, exercises, sample exams, and more. Kate Smith is the founder of The Makery in Bath, which runs highly successful craft workshops and classes and has a second venue selling fabric, trimmings and other materials.